Narmada Samagra is a Non Profit Organization. Narmada Samagra is a Non Profit Organisation. Narmada Samagra is a humble initiative for a noble vision. 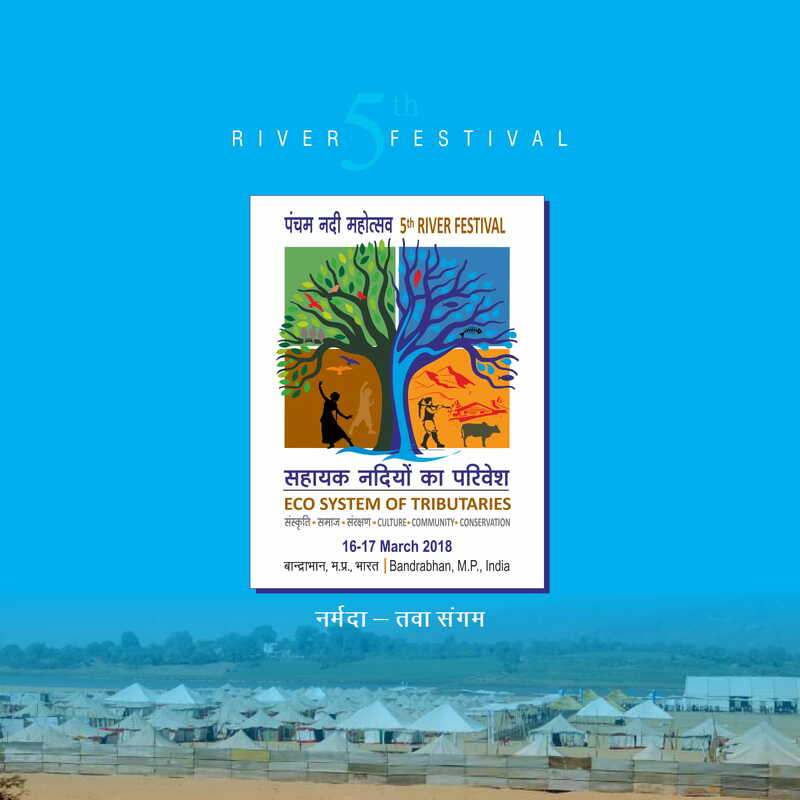 It is an initiative to keep a river, a source of water healthy and protect its sanctity. It is an effort to deepen the faith in the sacredness of the river Narmada. Narmada Samagra is an initiative to foster a dialogue between all those already working for this noblest cause and others who want to contribute. Narmada Samagra desires collective action on all aspects of Narmada River. We Wish to bring together all dimensions and perceptions at one stage. Everybody needs water from Narmada but where this water comes from? How to increase the available water wealth of Narmada? This serious concern is missing all around. So much has been going on and around the river that the bigger picture was lost and it was difficult to make sense of all the aspects. To get a holistic perspective, Narmada Samagra was conceptualized with the objective to gather public and private partners engaged in water resources management and protection in India and the world. Bi / multilateral organisations, ministries, water agencies, local agencies, universities , engineering schools, research centers, land development companies, professionals, industrialists, professional associations, NGO’s et al were to be a part of it. It was envisaged to set up a partners’ network to restore and protect Narmada and defend the rights of communities that depend on it. Narmada Samagra – an attempt to rejuvenate the sustainable river culture, an effort to preserve this purity and sanctity. Narmada Samagra is an initiative to bridge the gap between those who are already working to save it and those seeking to join hands now. Narmada Samagra is an effort to bring everyone working under one roof, to channelize their efforts in one direction, to forge a strong sense of working partnership.